The following kits are the same as our standard gold plated model but are plated in Black Chrome. One of our first pen kits and the most popular, the 7mm Slimline Pen Kit is recommended for pen turners just starting out. 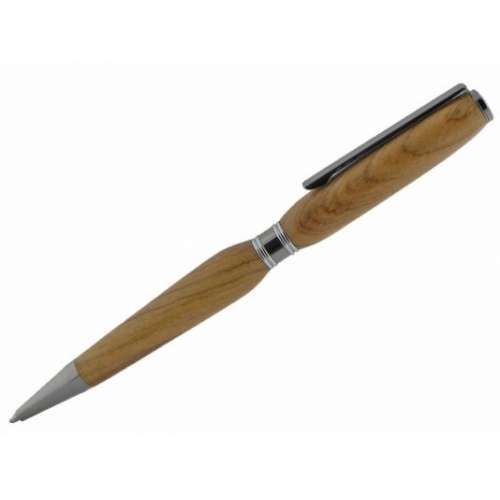 The simple design of the 7mm Slimline Pen makes turning quick and easy using a standard pen mandrel, bushings.